Bellingham Advanced Medical Imaging is here to give you and your doctor the answers you need to make the best decisions about your health care. 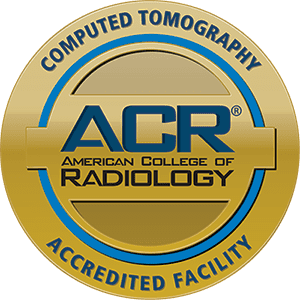 Our team of board-certified radiologists, technologists and support staff know that this can be a stressful time for you. You want and deserve answers as soon as possible. 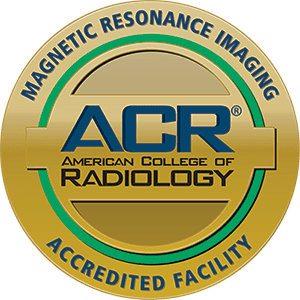 We use advanced medical imaging technology to help you and your doctor can get the answers you need quickly and safely. We do this by making sure you’re at the center of everything we do at Bellingham Advanced Medical Imaging.